Getting notice of a lawsuit is frightening and upsetting, but Adam’s clients are comforted by the fact that he anticipates problems in litigation before they arise and strategizes in advance. 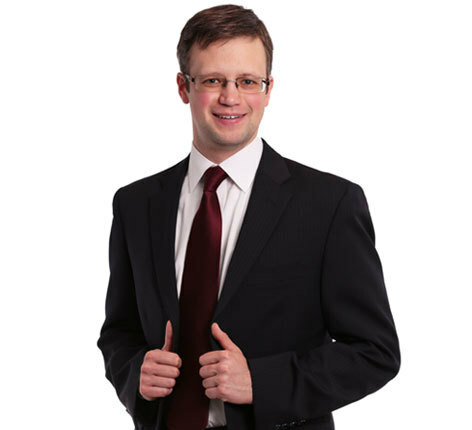 As a member of the Health Care Practice Group, Adam represents medical professionals facing malpractice actions. He guides his clients through the medical review panel process and assists with litigation. Outside the office, Adam focuses on volunteering with organizations that assist immigrants and refugees. He has helped immigrants apply for citizenship at an event hosted by the Neighborhood Christian Legal Clinic. He also serves as a conversation partner in an ESL class, helping immigrants learn English.